Hi, I’m Dean! Nice to meet you! I am all about developing relationships so I sincerely hope we can become friends. I am always excited when couples are going through the process of preparing for a wedding. I know it may seem stressful at times, but I can give you a guarantee that all of the seemingly endless details will come together and you will have an incredible day. I promise!! I first fell in love with this endeavor over 22 years ago when I attended lots of weddings as I was the leader and mentor for a singles group of well over 300 people. After attending about 10 weddings a year, I was disappointed that too many ceremonies were a bit “Dry” and respectfully, boring. The focus seemed to be on the history and importance of marriage instead of the two special people who were getting married!! 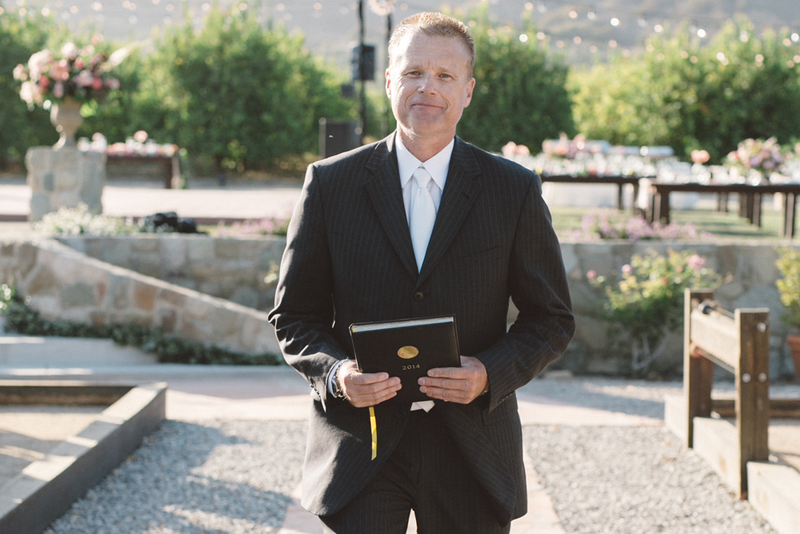 After a few years, I became a licensed wedding officiant and set out to change the approach to weddings to make them 100% tailored to the personalities and uniqueness of the bride and groom. 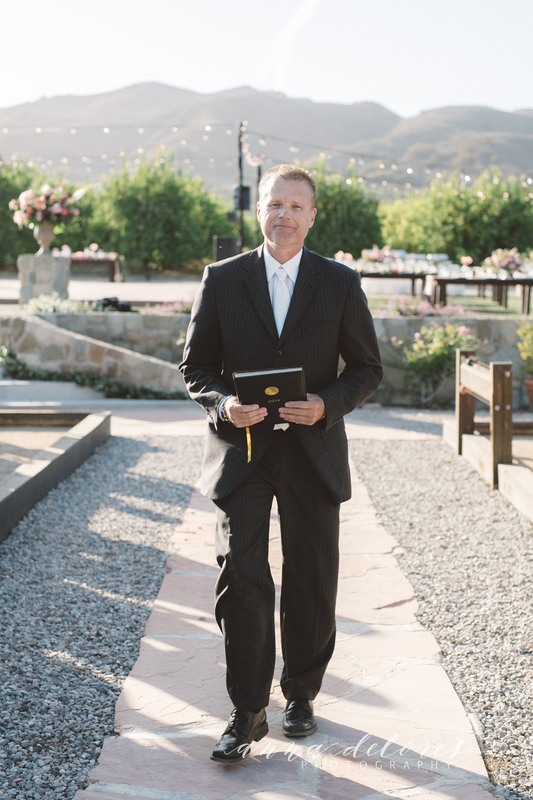 Your ceremony should be engaging, creative, thoughtful, authentic, un-scripted, and most of all . . . FUN!! So my humble advice to you is to not settle for the status quo. Your wedding can be every bit as meaningful and memorable as your engagement and reception, and I would be honored if you contacted me so we can create a celebration that you, your family, and friends will never forget. Check out videos from recent weddings below.